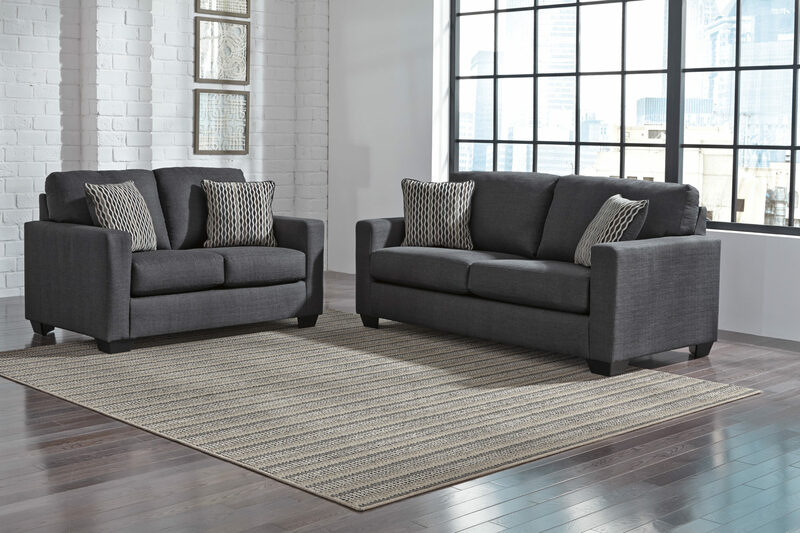 Our Bravo 2 And 3 Seater Sofa Pair focuses on great design, practicality & durability. 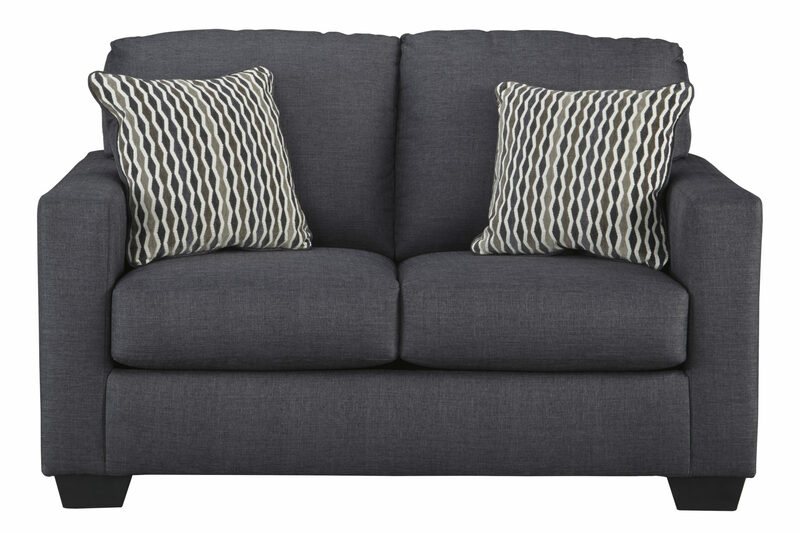 The perfect pair for family life, being the sofas that everyone including the cat wants to curl up on! 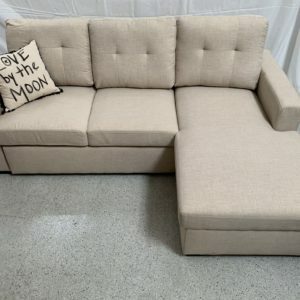 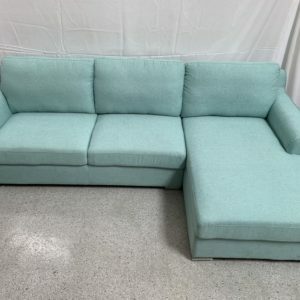 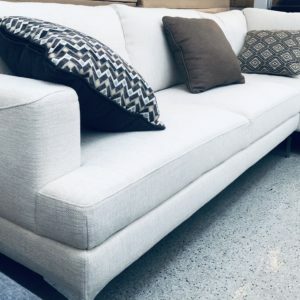 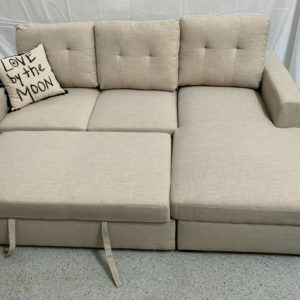 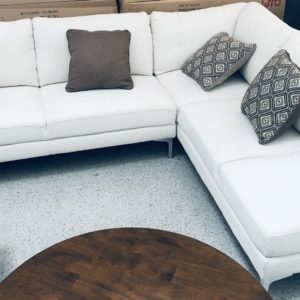 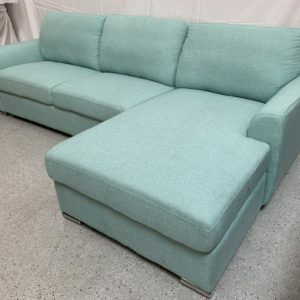 Bravo 2 and 3 Seater Sofa Set Available Now! 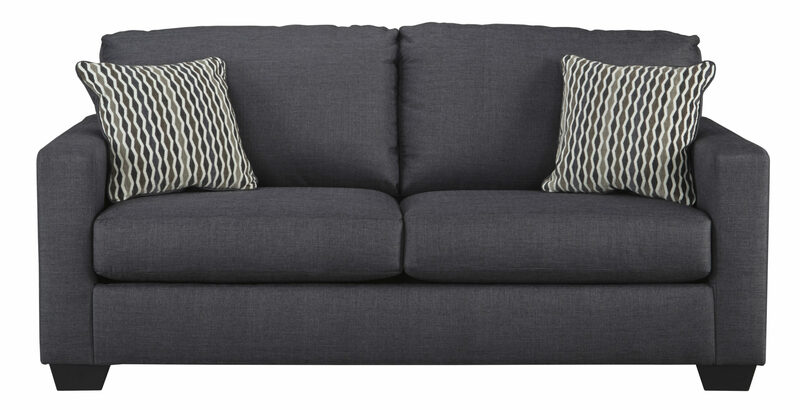 We ask a lot from our sofa. 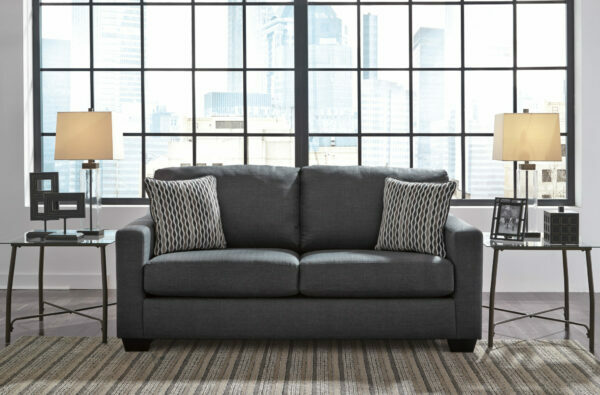 And because it is a piece of furniture that we believe investing in, it’s important to chose the right one. 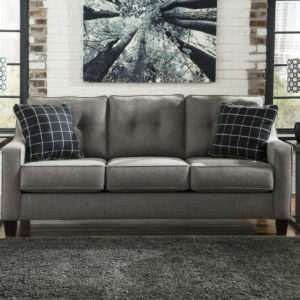 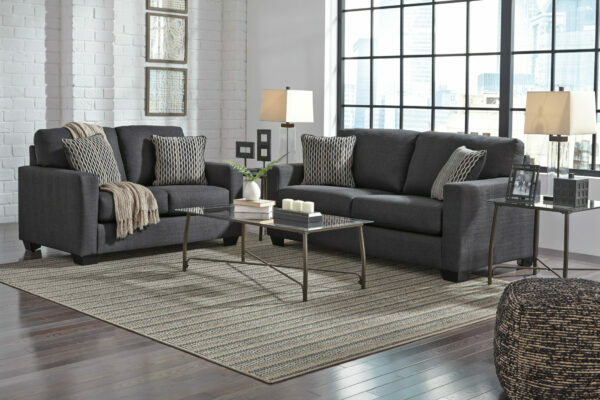 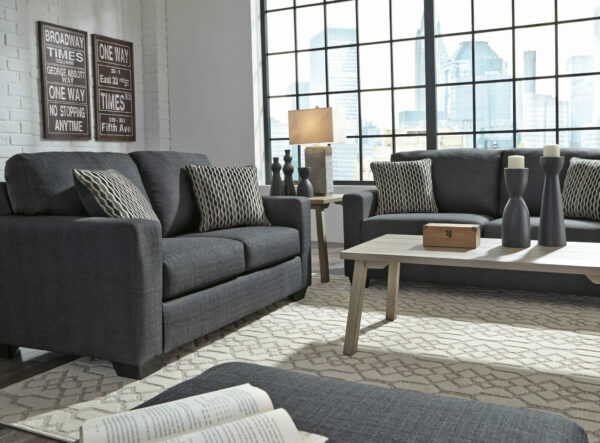 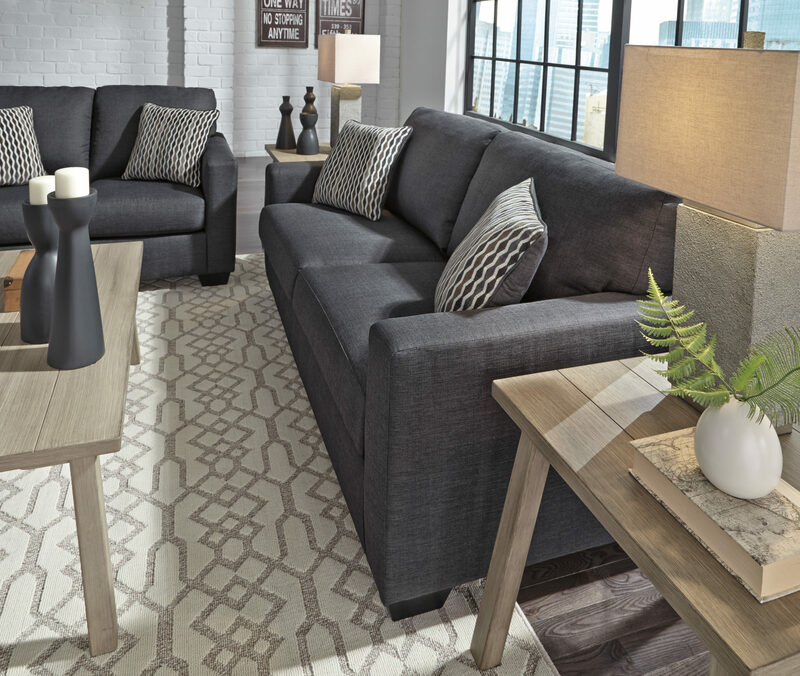 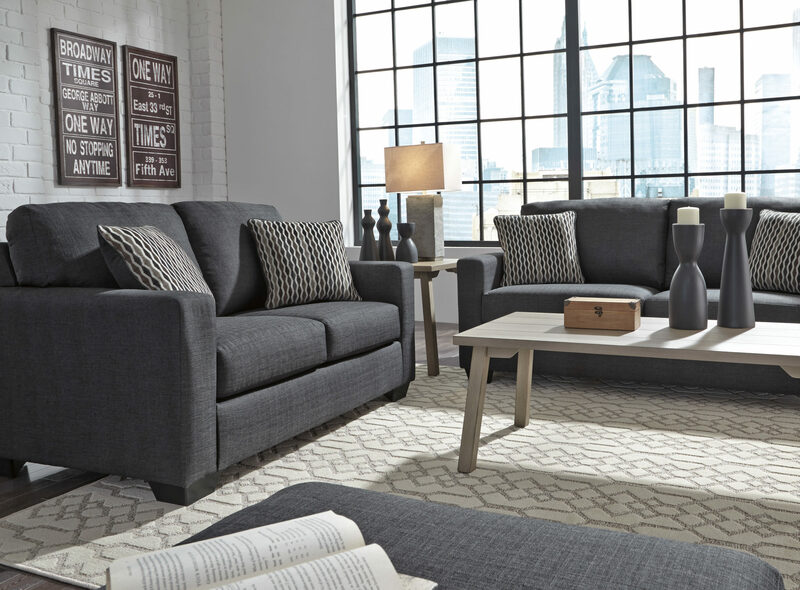 The Bravo 2 and 3 Seater Sofa Set won’t let you down! It’s practical, elegant and comfortable – but also relaxed and simple – The Sofa Pair for Everyone!! Perfect pair for family life, being the sofas that everyone including the cat wants to curl up on! 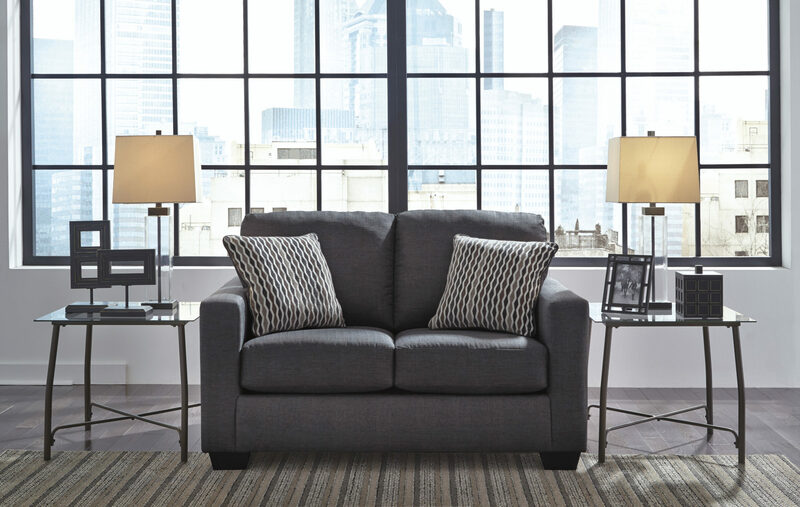 Includes pair of diamond weave pillows to add to the contemporary vibe. 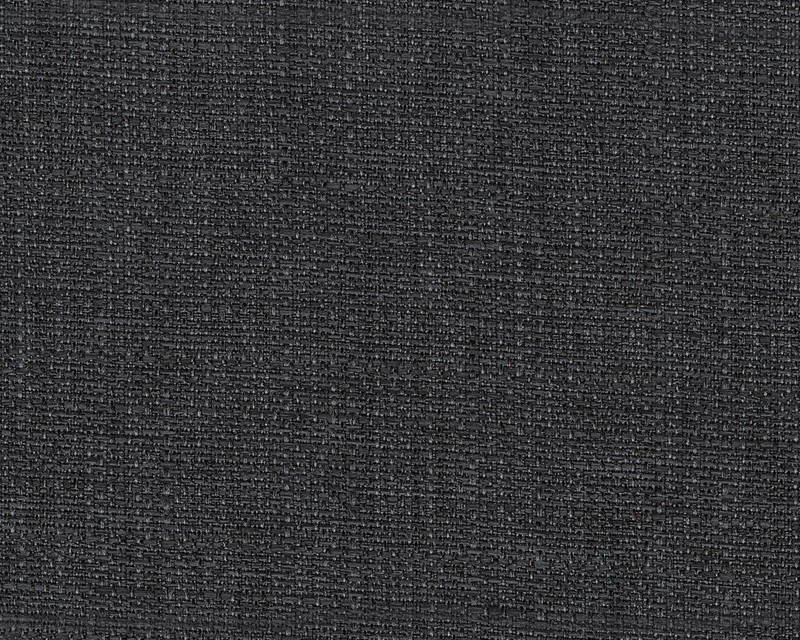 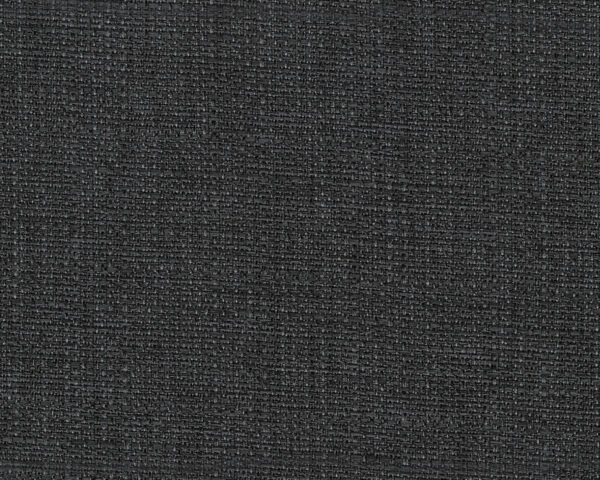 Track Arms and a 2-over-2 cushion design enhance a clean, crip aesthetic that will simply work in almost any decor.